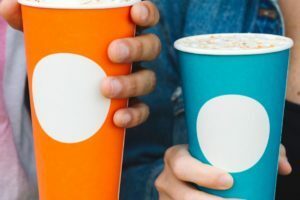 Gloria Jean’s Coffees has announced its winter line up of seasonal products and flavoured beans. 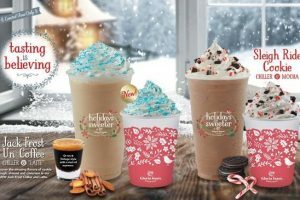 Available for a limited time in three sizes, Gloria Jean’s new Jack Frost Un-Coffee Chiller & “Latte” and Sleigh Ride Cookie Chiller & Mocha will be offered at all locations nationwide. 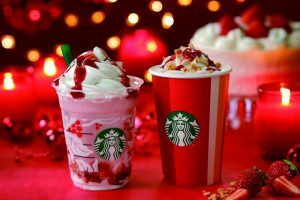 The holidays have arrived at Starbucks around the world, with flavours that are symbolic of the season – along with a few surprises. 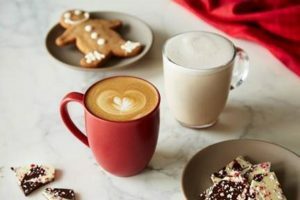 Peet’s Coffee, is unveiling its 2018 holiday offerings 1 November. 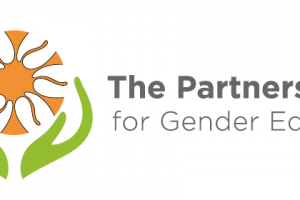 The Partnership for Gender Equity (PGE) recently launched its third tool designed to enable industry allies to more effectively engage in gender equity. 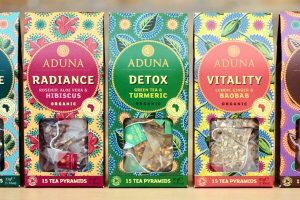 Africa-inspired health food brand Aduna has launched a range of African Super-Teas. 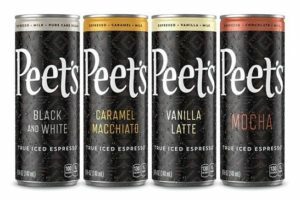 Peet’s Coffee expanded its ready-to-drink portfolio with the national launch of Peet’s True Iced Espresso, a line of shelf-stable canned iced espresso flavours inspired by top-selling drinks in Peet’s coffee bars. 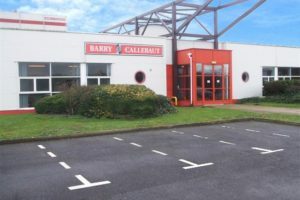 Barry Callebaut Beverages UK has achieved Food Safety System Certification 22000 (FSSC 22000). 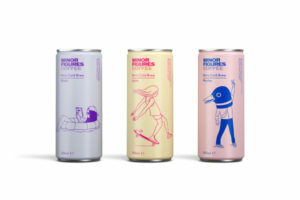 London, UK-based startup Minor Figures has announced the launch of its three-strong canned range of nitro cold-brew coffees at Sainsbury’s and Ocado stores nationwide. 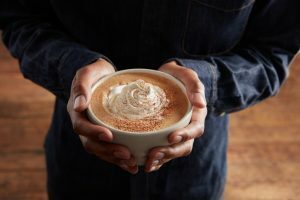 Starbucks stores in Asia are celebrating the arrival of spring with layered handcrafted coffee beverages featuring unique fusions of Signature Espresso and unexpected ingredients. 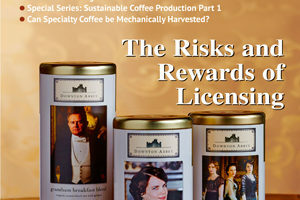 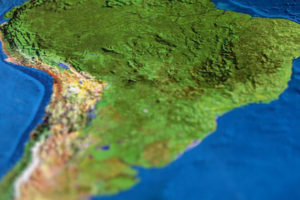 Spotlight: Sustainability/Supply Chain Management Coffee & Tea Licensing Global Tea Report Market Report: Poland, Mechanisation Bonus Show Distribution: ECRM Coffee, Tea & Cocoa EPPS. 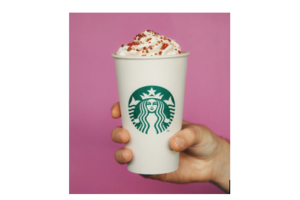 Starbucks is celebrating Valentine’s with the new Cherry Mocha and sweet treats. 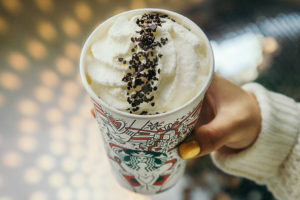 Starbucks newest Black and White Mocha collection is all dressed up for the new year. 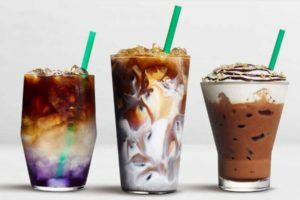 With the official arrival of fall this Friday (22 Sept), Starbucks is celebrating the flavours and colours of the season with the debut of new beverages and seasonally-designed cups. 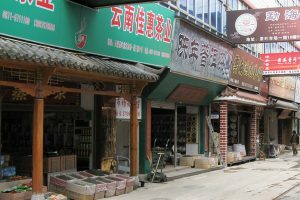 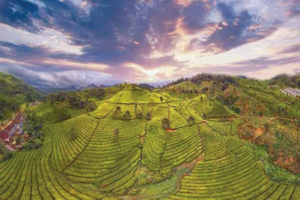 With an ideal geographic allocation close to the equator, high peaks and volcanic soils, the tea plant is thriving in Indonesia, but is not profitable enough compared to other cash crops. 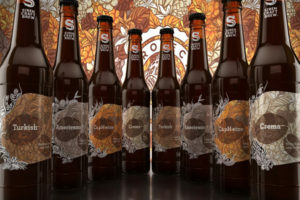 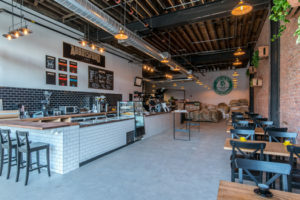 Siren Craft Brew has launched of a quartet of new beers that have been developed to highlight the diversity, intensity and personality of the humble coffee bean.